Check out the brand new Heely shoe – Heely Fly! 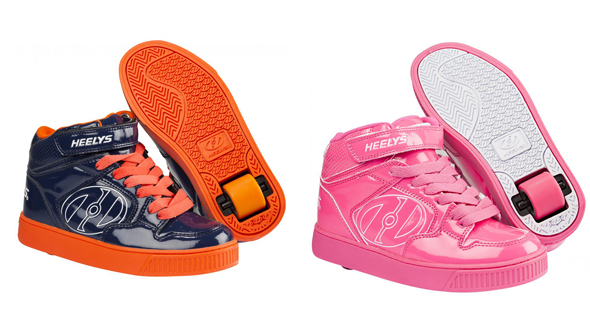 If you love extreme sports then you should check out Heelys. They look like a normal trainer, but have a wheel hidden in the heel so you can switch between walking and skating whenever you like. There’s also a brand new design out called ‘The Fly’. These new designs are hi-tops with cool Heely logos on the side. You can also pick between the black and orange or pink colours. How awesome do they look? You’re walking along one minute, then gliding around the next. You can get these new Heelys from Skates.co.uk. They’re a huge extreme sports shop with scooters, BMXs, skateboards and roller skates for you to check out. Plus, they’ve got biggest parts range in the world for stunt scooters. 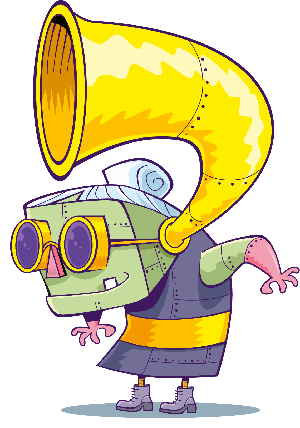 Remember, you can listen to Fun Kids on DAB Digital Radio in London and online across the UK. Click here to listen!